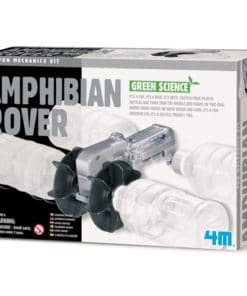 It’s a boat, it’s a car, it’s an Amphibian Rover. 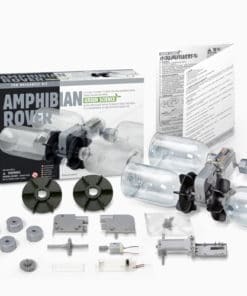 Create a motorized vehicle with our Amphibian Rover Kit. 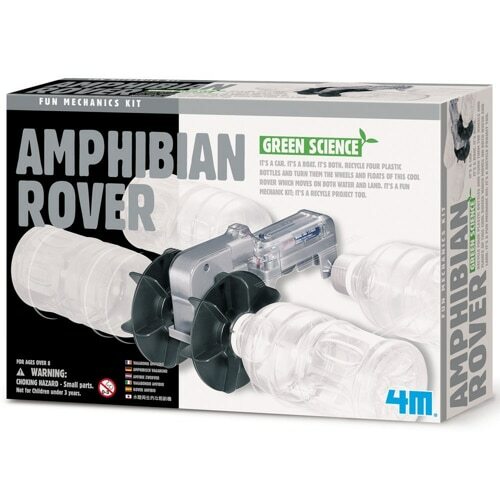 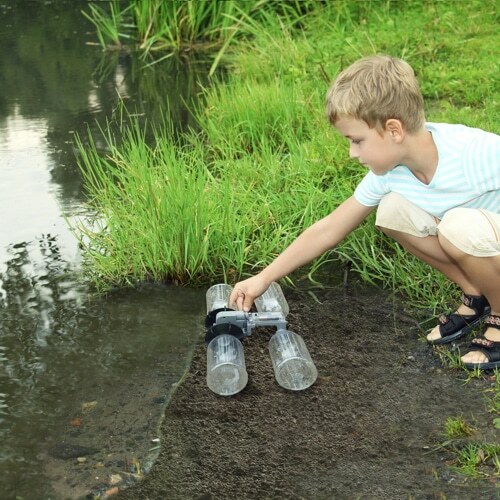 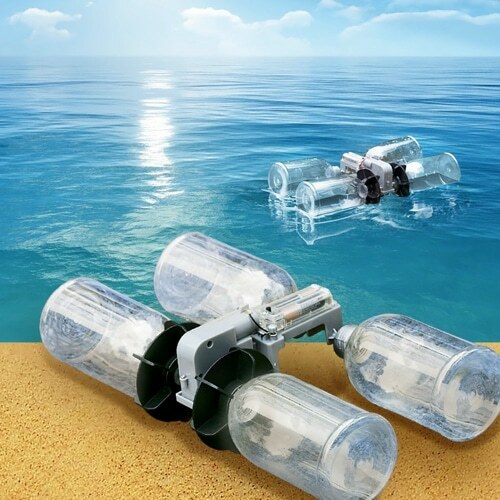 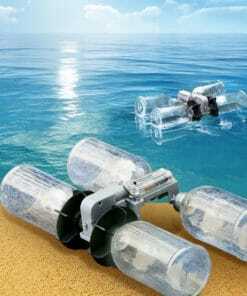 Create your own amphibious motorized vehicle with monster wheels using recycled plastic bottles with the Amphibian Rover Kit. 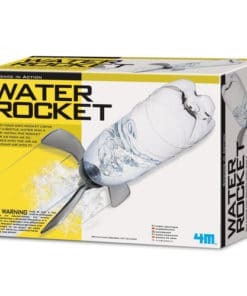 Watch in amazement as it drives on dry land and floats on the water. 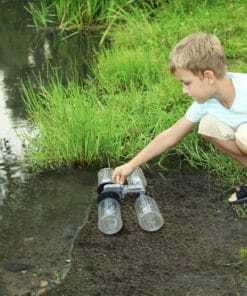 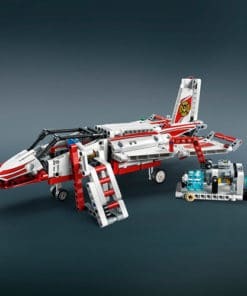 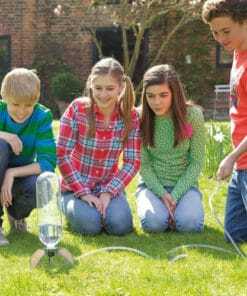 Create a “green science” project using recycled household items with this fun to build, easy to assemble rover that ensures hours of intriguing mechanical fun. 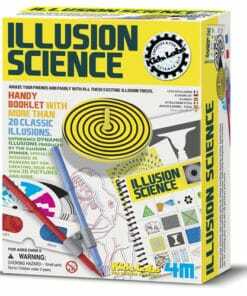 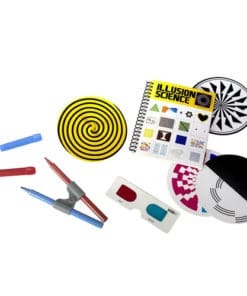 This easy-to-assemble kit, with it’s eco-friendly design, sets kids on the road to discovery and makes an innovative use of everyday items. 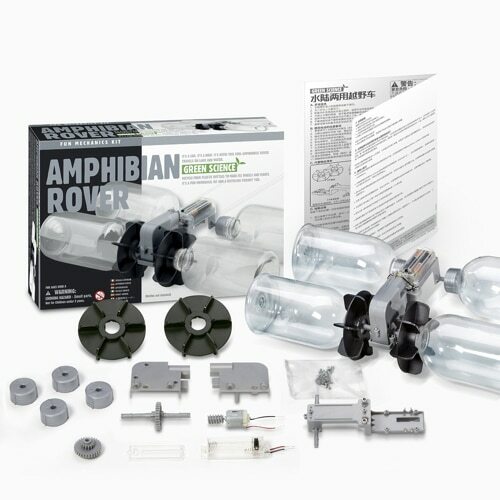 The Amphibian Rover Kit includes plastic body parts, motor, battery case, wheel hubs, paddles, screws, terminal caps, and instructions for assembly. 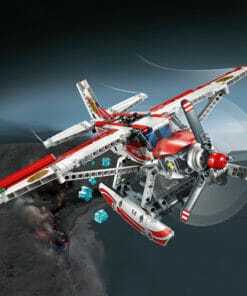 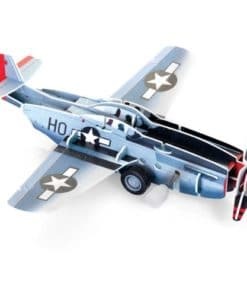 Requires two AAA batteries for operation (not included).